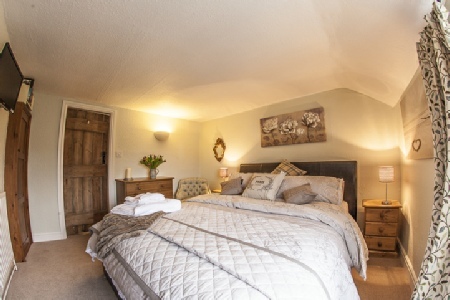 Situated in the village of Tealby and with lovely views to the 12th century church, Clematis Cottage has been newly refurbished, furnished and decorated with much thought given to the requirements of the discerning guest. 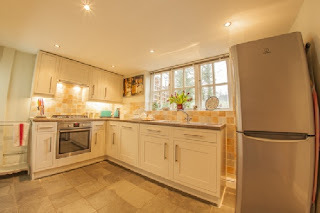 The painted hardwood kitchen is superbly equipped and leads on to the comfortable dining room with its dark oak furniture and the sitting room with comfortable seating for 4, TV and entertainment which leads out into the pretty private and secure garden. Up the windy staircase into two well-appointed bedrooms full of character one with a king-size bed and another with twin beds. Both are served by a luxuriously appointed bathroom with underfloor heating.